LEGO IDEAS - Create a Bricktastic Pop-Up Story! The winners have been chosen! Thank you for participating in this contest. We are so impressed by all the amazing Pop-Up Stories! So, get ready, fetch your bricks, and surprise us with some awesome pop-up stories! ENTRY DEADLINE: Submit your entry no later than January 3rd, 2019 at 6:00 a.m. EST. If you’re not sure what time zone you’re in, here’s a  time zone converter. Submission Phase - Build and submit your entry before January 3rd, 2019 at 6:00 a.m. EST. We recommend submitting your entry 2-3 days before the deadline in the event we have to return it to you for changes. Judging Phase – Our judges review the entries and choose the winners by January 11th, 2019. 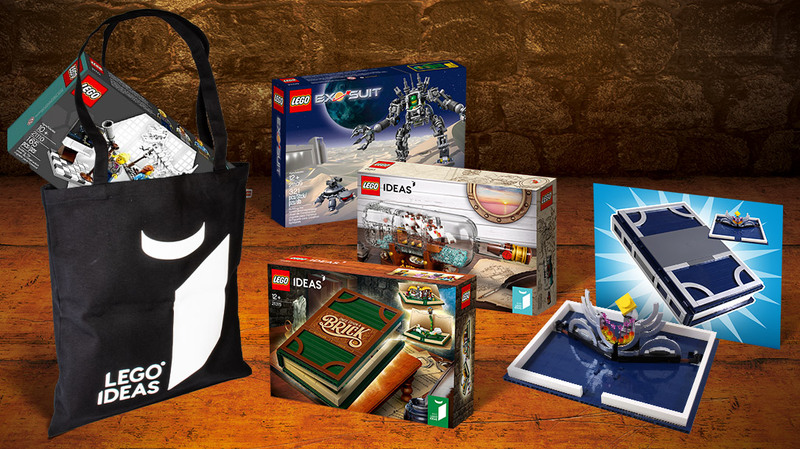 Winners Announcement  – We will share the Grand Prize winner and two Runner-Ups here on LEGO Ideas no later than January 24th, 2019! 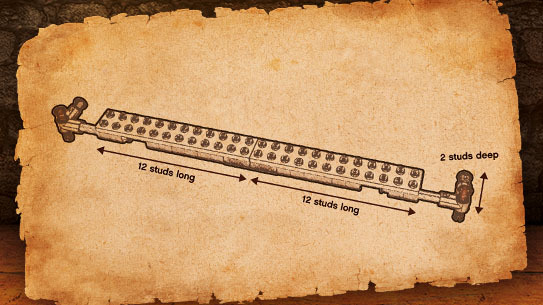 Entries must fit the dimensions of the LEGO Pop-Up Book. 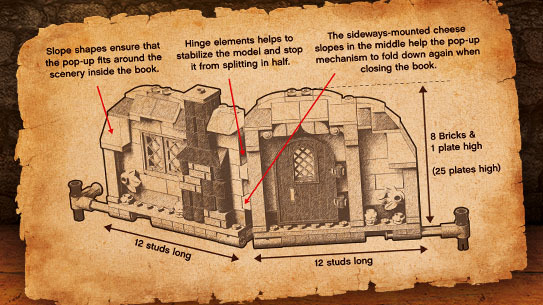 You don’t have to use the actual LEGO Pop-Up Book in your build, as long as your base and build fit the dimensions of the set. See the reference images under the “How to Enter” section. Entries can only consist of any LEGO elements (except LEGO DUPLO bricks). These LEGO elements must be genuine (not cut, glued, drawn on or otherwise modified). You're welcome to submit entries containing minifigures as well as licensed properties of your choice as long as they fall within our brand values as described further below. No custom artwork (stickers/prints). 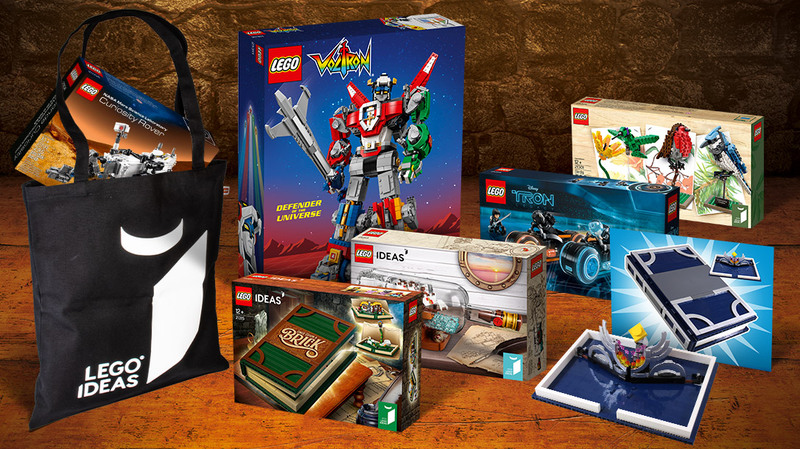 Entries may only contain official LEGO-made stickers or printed elements. You may submit digital entries using  LEGO Digital Designer, which is available for download via this link  free of charge. Any entries made in LEGO Digital Designer should not show the baseplate from build mode. You may also create digital entries using third-party LEGO CAD software. Your contest entries and comments on contest entries must follow the complete  LEGO Ideas House Rules. You may submit multiple entries to the contest, but only one entry per person will be considered when winners are selected. This means you cannot win as the Grand Prize winner and as a Runner-Up winner with several different entries. Winners will be contacted on the email address associated with their LEGO Ideas account after January 11th, 2019. Winners will be announced on LEGO Ideas when all winners have returned the signed Winner’s Certification Documents. A winner who does not return their Winner’s Certification Document within one week (5 days) of receiving it will be disqualified, and a new winner will be selected.